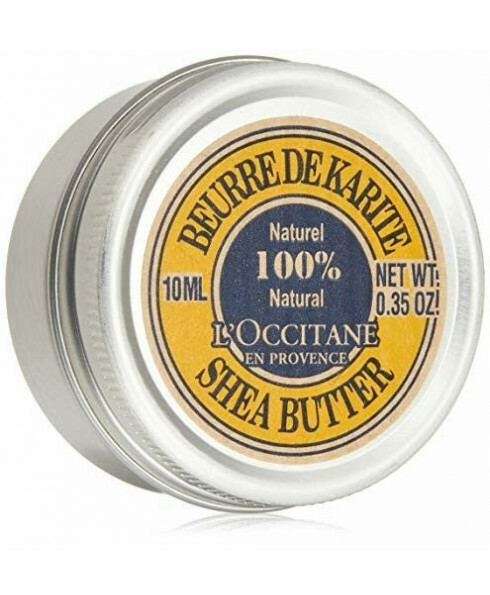 The perfect multi-usage moisturizer, this ultra-nourishing Shea Butter takes care of lips, skin, elbows, feet and even hair! Our travel size fits conveniently into your purse, to ensure your skin is always nourished and protected from the elements. Shea Butter is an ideal beauty ingredient, used by women in Sub-saharan Africa to help nourish and protect their skin and hair. 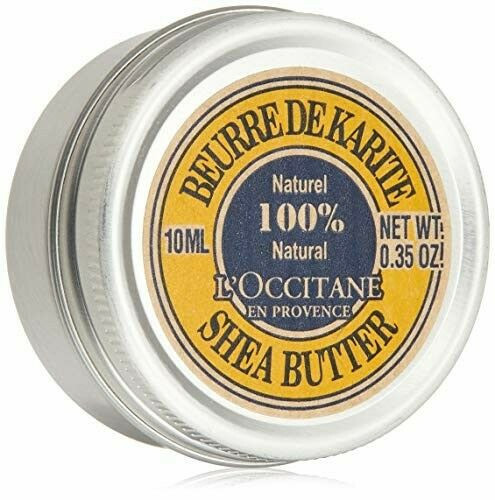 L'OCCITANE uses shea butter from Burkina Faso, harvested in a sustainable and fair trade partnership with the women who produce it.